With the arrival of fast internet connections, CD’s and DVD’s have become a thing of the past and today when it comes to storing backups, we not mostly depend upon cloud storage and portable storage media such as pen drives and portable hard disks. Honestly, I don’t even remember the last time when I used the DVD drive on my computer. Since I have a High speed internet connection at my place, most of the time I prefer to download everything from the internet. However, before I had access to a fast internet connection, I used to create backups of my important data on CD’s and DVD’s. Unfortunately optical storage media tend to get damaged easily and this is what happened with a lot of my CD’s and DVD’s. While some of the CD’s and DVD’s were readable and I was able to copy them to the hard disk, but at the same time I was unable to copy files from a few DVD’s . 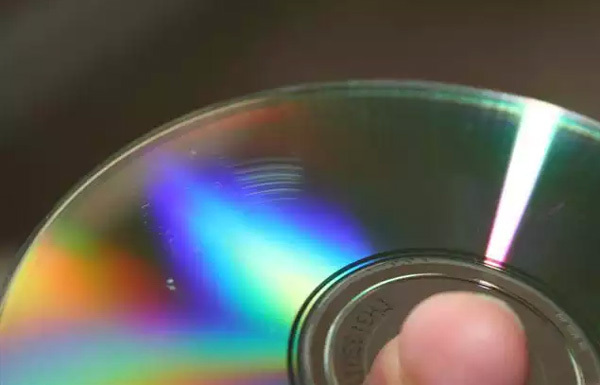 The reason being, these CD’s and DVD’s were badly scratched and every time I tried to copy any files from them I used to encounter numerous errors such as “Not readable” or “Corrupted”. Since I was in desperate need of some of these files, my last resort was to use some third party file recovery utilities to recover these files. While I was able to recover some files, a few couldn’t be recovered. If you are also looking for free utilities to recover data from scratched or damaged CD / DVD’s, here are some of the best and free file recovery utilities you should try out. Note: There is no guarantee that these utilities will be able to recover data from your scratched CD’s and DVD’s. While these utilities claim to recover data from scratched CD’s and DVD’s, the success usually depends on the degree of damage or scratches on the optical disk. Also, the data recovery process can take hours depending upon the degree of damages and scratches. Roadkill’s Unstoppable Copier is a free data recovery utilities which is capable of recovering files from damaged or scratched CD’s and DVD’s. The utilities will try to recover most of the data which is readable and put them together. This way the utility will make the data somewhat usable, if not completely recoverable. The utility only weigh around 100KB but it’s one of the best free data recovery utilities available for CD’s and DVD’s. 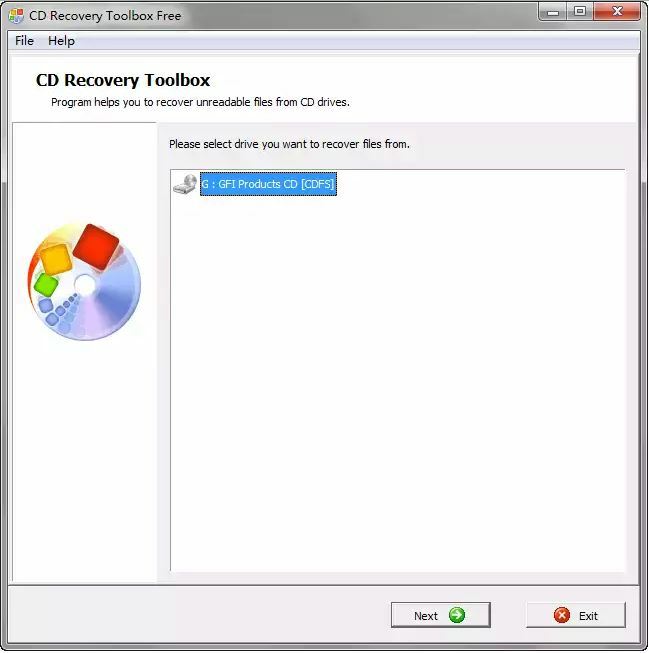 CD Recovery Toolbox is another free data recovery utility that adds in support for newer optical disk formats such as Blu Ray discs and HD DVD’s. The utility is capable of recovering data from both scratched, damaged or corrupted optical discs. 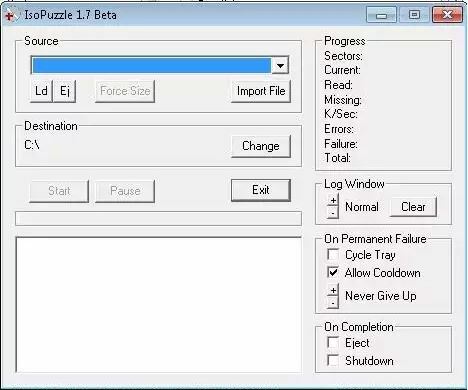 Unlike the other utilities mentioned above, ISOPuzzle works in a different way. instead of copying specific files from a CD or DVD, the utility create a backup of the entire disk as a ISO file. Once the utility is able to create a ISO file from a disc, you should then mount it on a virtual drive using Daemon tools lite or any other similar utilities. As for limitation, the utility only supports CD and DVD’s and adding to that Audio CD, VCD and SVCD are also not supported. These were some of the best and free data recovery utilities for damaged and scratched CD’s and DVD’s. Apart from the above tools, the internet is filled with hundreds of useful tips for fixing a scratched disk, but not all of them are worth trying. If you know about some more utilities, do let us know about them through the comments below.